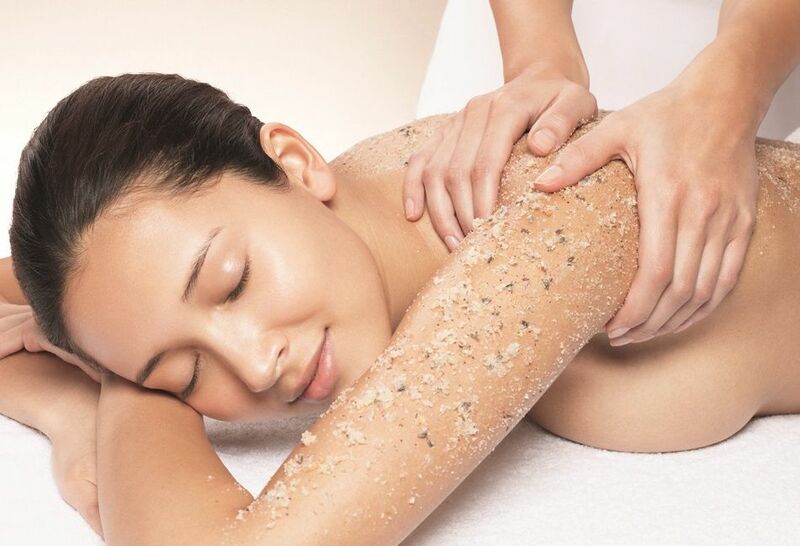 Choose from one of our JMS spa classics and allow the hands of one of our skilled therapists melt your tension. Inspired from treatments around the world, the JMS classics are deeply rooted in tradition and enhanced with the latest techniques. Let our expert team of therapists listen to the body’s needs, as well as your personal requests, to provide an experience created especially for you! While many people know the positive results they can get from having regular facials, they may not be aware that there are many benefits to be gained from having the same treatment on their back. A "Bacial" as we like to call it here at JMS will clean, tone, and exfoliate acne-prone skin, which can help clear up blemishes. Skin that is dry or irritated will typically be rehydrated and revitalized using our moisturizing masks or lotions. As these treatments usually improve the appearance of the skin on the back, they can also help people feel more comfortable and confident while wearing clothing like swimsuits or backless dresses. They can also help ease tension in the back muscles, as a light massage is normally part of the process. We find that both men and women love these treatments and can both benefit from them! 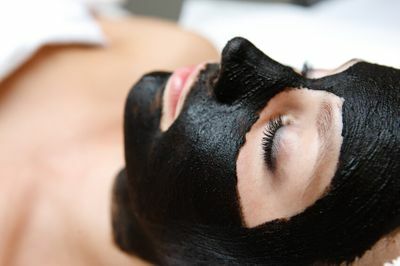 Our Signature Rose Oil infused Moor Mud will be used in this cleansing facial treatment! This is a wonderful restorative treatment which will aid in cleansing, toning, and moisturizing your face, neck and shoulder area. 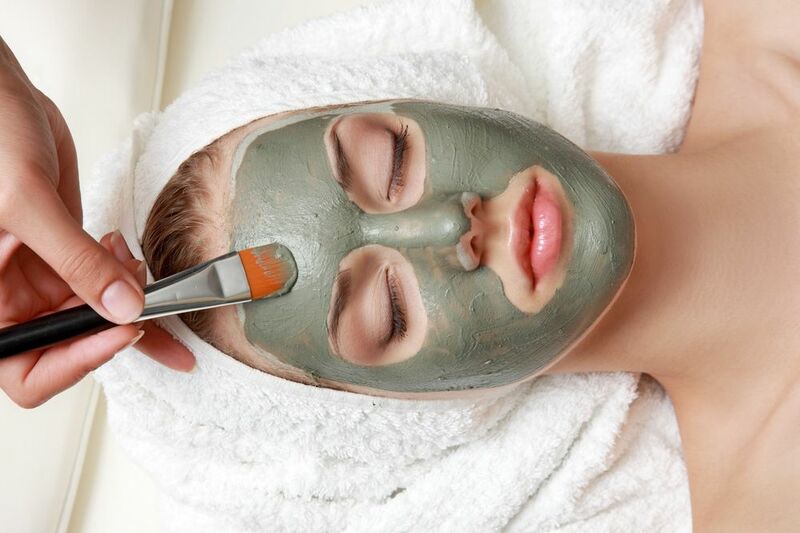 This luxurious facial treatment will restore a healthy glow to your complexion and enhance your natural radiance. 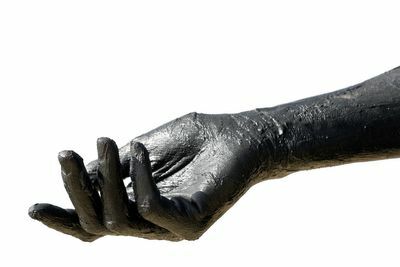 Whether you have “texting” strain or the effects of too many hours spent on the computer, our luxurious Moor Mud Hand Therapy will release tension, overuse, and the strain of muscles and joints. Rich in vitamins and minerals, it proves to be great for aches, pains, tired aching muscles, arthritis and much more. 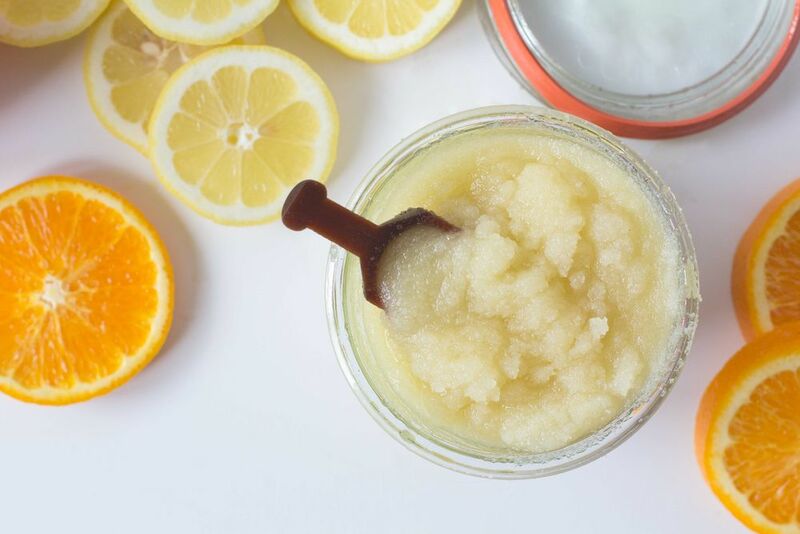 This deeply healing hand masque is followed by an aromatherapy scrub to polish and remove dead skin, followed by a nourishing hand and arm massage, leaving you in a place of complete relaxation! We have perfected just the treatment to help ease your tension! The JMS Head Ease is specifically designed to address all of those little muscles attached to the skull, neck and shoulders that tend to cause alot of tension connected to headaches and migraines. 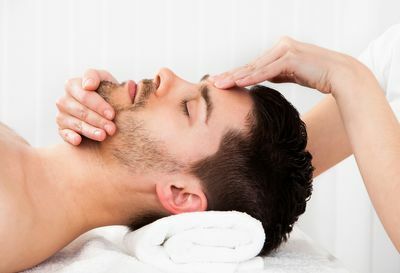 With the right combination of massage techniques and trigger point therapy our expert therapists will work the tension out and provide immediate relief! This treatment also includes a powerful yet delightfully scented anti-inflammatory pure essential oil that will be massaged on the temples to further ease your migraine and/or headache. This is wonderful treatment to try next time your in need of relief or just looking for a fabulous head/neck treatment!